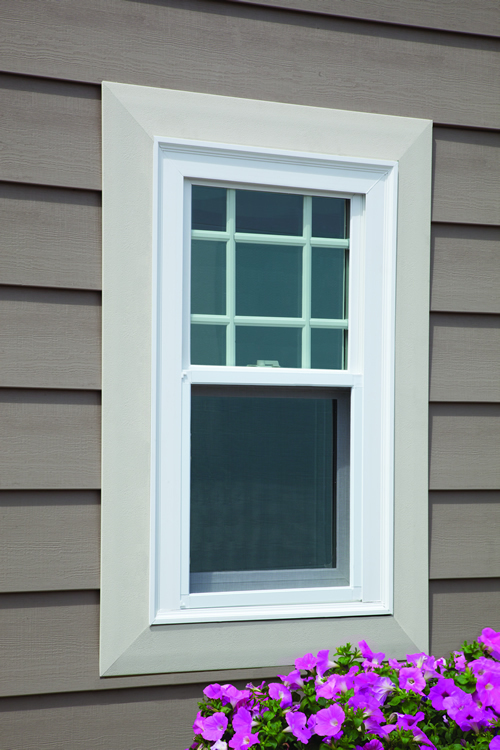 All of Everlast’s deep, rich colors feature our UV-stable acrylic polymer for superior fade resistance in any climate. 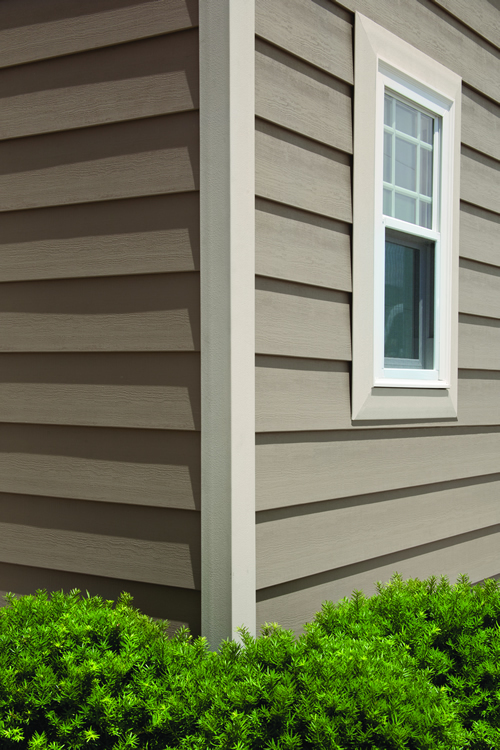 This acrylic cap is molecularly-fused to the substrate and embossed with authentic cedar grain to create beautiful, scientifically-advanced siding that cannot fade or rot, and will never need to be painted or caulked. 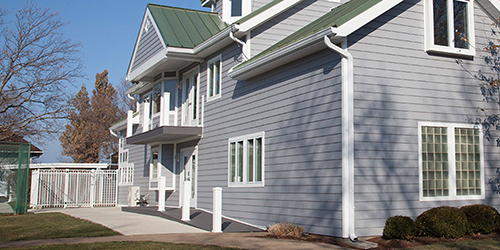 Everlast’s unique universal design is interchangeable with other trim and accessory products giving homeowners and designers superior design flexibility to achieve their vision. Everlast has the most natural look and feel in the industry. Using an imprint from a real cedar board, Chelsea Building Products embosses a real cedar imprint onto each board with limited repeats. 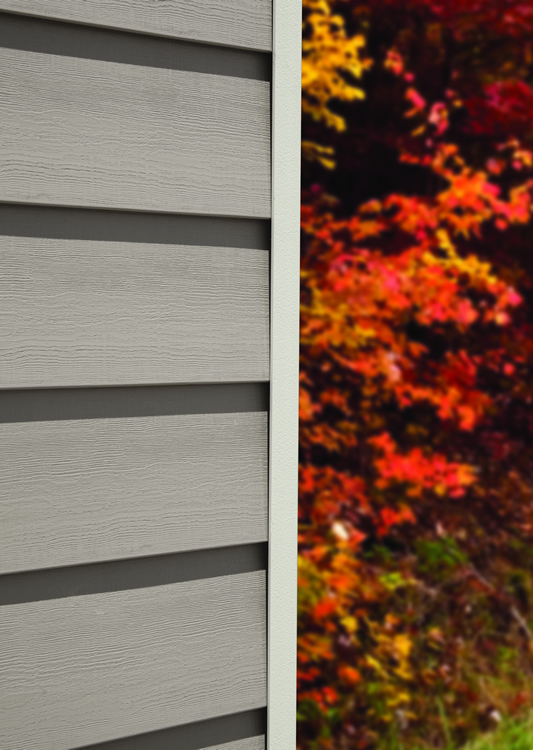 Up close or far away, Everlast’s subtle grain looks and feels like real cedar, for life. 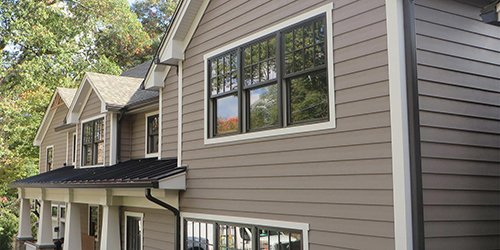 Thanks to the proprietary tool and die manufacturing capabilities at Chelsea Building Products, Everlast is extruded into planks (4-1/2″ and 6-7/8″ profiles) that are impermeable and resistant to breaking, fading, rotting, and wood-boring insects. Chelsea’s industry leading extruding capabilities and stringent quality assurance checks ensure that Everlast is extruded to be consistent, every single time. 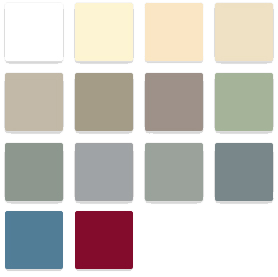 Everlast offers two trim collections - Premium Everlast Color-Matched Trim which is available in a wide variety of rich colors and white cellular PVC trim* which cuts and installs just like wood.